What about the Jets game? Don’t worry, we have you covered. 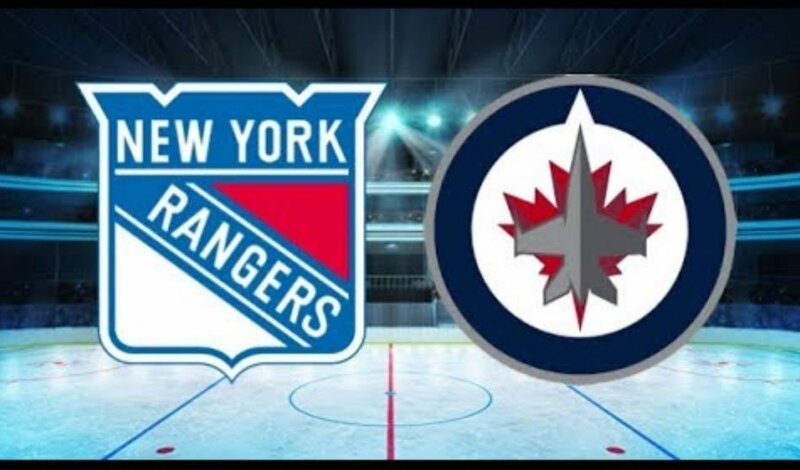 Join us at the 2019 Pre-Conference Reception to watch our Winnipeg Jets face off against the New York Rangers. The evening will include drinks, food, and multiple screens so guests won’t miss a second of the action. Hockey Night at CropConnect is a great opportunity for you to network, welcome guests and beat the Wednesday morning rush by registering for the conference between 5:00 p.m. and 6:30 p.m. – all while cheering on the Jets. Reception is in room Wellington A, from 6:30pm – 11:00pm and food and beverages will be available.